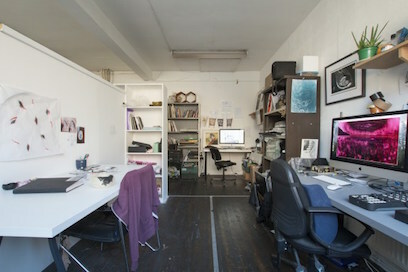 A4 Sounds have one personal workspace in a shared studio available at our studios. Total cost of membership is €175 per month. Applications are open until April 20th. A4 Sounds are currently looking for fine artists working in a range of disciplines including (but not limited to) sculpture, paint, print, photography and textiles. As a socially engaged organisation they have also have a keen interest in applications from artists working in the following disciplines: Social Practice, Social Justice, Social Intervention, Socially Engaged, Dialogical, Participatory, Critical Thinking & Research, Activist, Political, Relational, Community, Collaborative Art or New Genre Public Art.